We stayed at Shorewood 430 for Thanksgiving week. 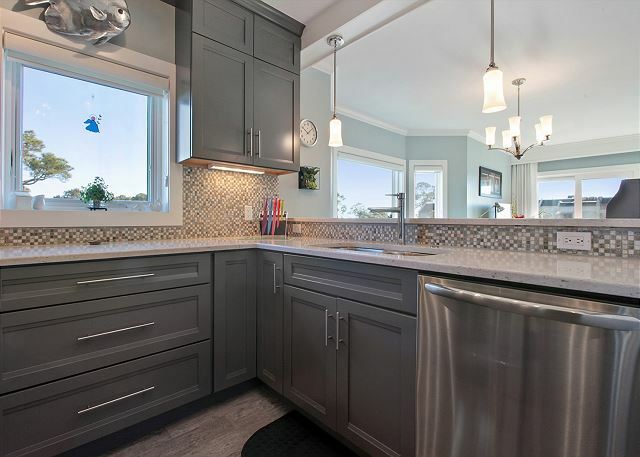 It's a great unit with an ocean view and a very well-stocked kitchen. We happened across this condo at the last minute and absolutely loved it. The location was great and Thank You to the owners for such a great and well maintained place for our family. Will definitely be looking to stay at 430 again in the future. 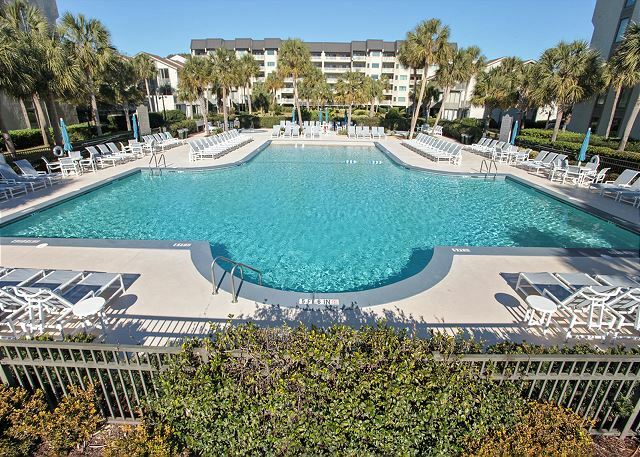 Overall the rental experience was smooth, the location was perfect for us, and the condo was great! Our only concern is that the cleaning service is not paying attention to details. The unit is a beautiful renovation but will show wear quickly if the cleaning service doesn't start to focus on details of the condo. This was our second stay. Everything we need is right here in this location. The condo has made us feel right at home. Have recommended this rental to friends and they enjoyed it just as much as we have. You will be very happy here. Beautiful Unit + Beautiful Views = Wonderful Weekend!! 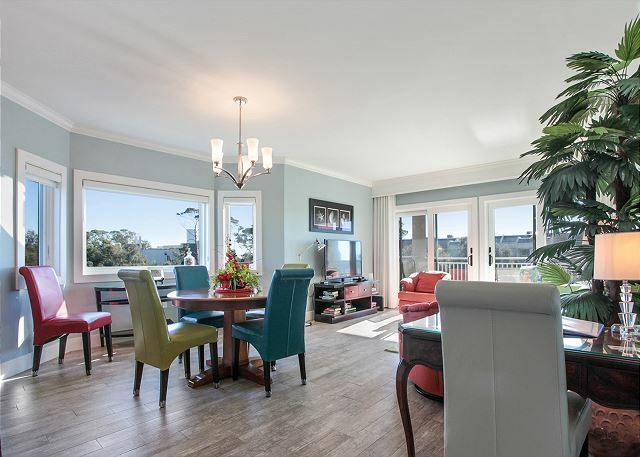 So, so, so glad I found, not only 430 Shorewood, but Seashore Rentals as well on VRBO--Home Away. Seashore was absolutely a pleasure to work with, and 430 Shorewood was amazing!!! 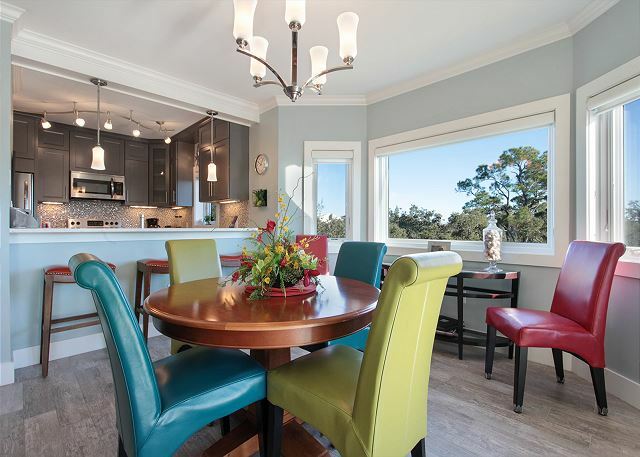 We frequently visit HHI and Shorewood Villas. I definitely plan to look up availability with this particular unit through Seashore in the future. Loved it! We spent 3 wonderful days at the shorewoods condo 430. Very confortable and well-equipped kitchen. The weather was sunny but a little too humid for our test. We thus enjoyed the beach and the pool. 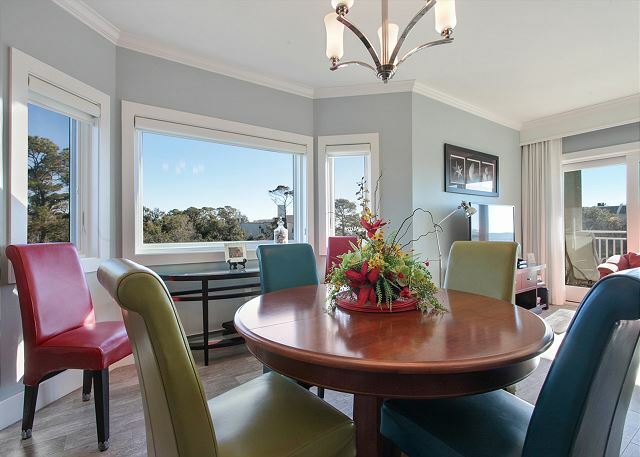 Shorewood 430 was a beautiful condo. It was centrally located to everything we wanted to do. It was clean, the pool and hot tub were beautiful. There was ample supplies, towels, even games, chairs, books, etc. The only thing I would have changed would be the checkout time. We had to be out by 10:00 AM. We thought that should be at least 12:00. Two hours longer would have made it better for us. Everything about the condo was great! Very well stocked with everything you might need. 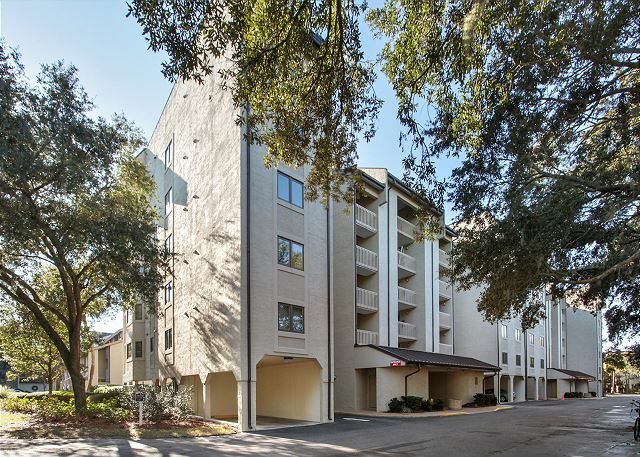 Walking distance to Coligny Plaza with lots of restaurants and shopping. the pool was very dirty, hair, sand , bugs, and lots of people using rafts when it clearly states not allowed, showers from beach did not work for 2 days, they finally cleaned the pool on Wednesday which was better, the landscaping up front had lots of weeds and not kept, the people above us on the 5th floor had workers remodeling and cutting title and banging on the floor at 8am!!!! Seashore vacations inc. was very easy to work with and friendly. We were very satisfied with our experience and are looking forward to returning . We loved our stay in Shorewood 430. This was our first time staying in this condo. We loved it. This condo is awesome. We will be back for sure. Shorewood 430 was a perfect experience! The condo is extremely well cared for and it's obvious that the owners are committed to providing a terrific place for guests. 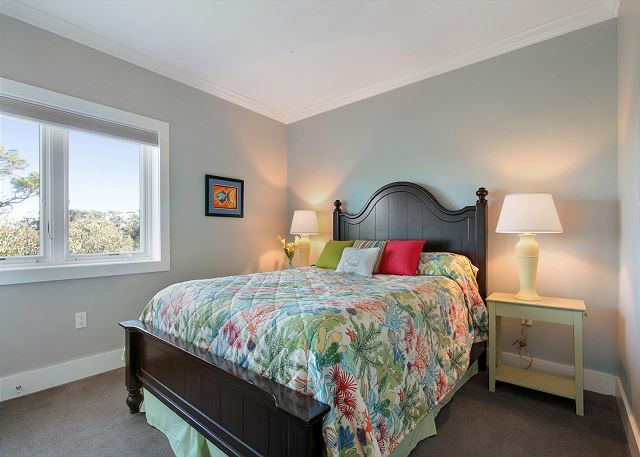 It was fully stocked with everything needed for guests, furnished beautifully, and extremely comfortable. 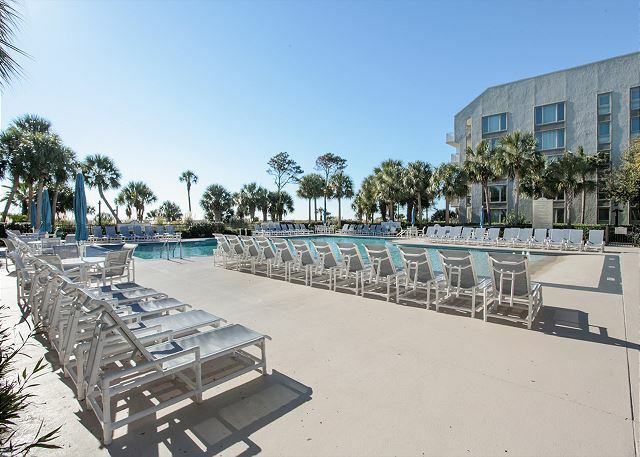 The location is terrific, with a nice view and easy access to the pool and beach. It is also a great location on the island, with nothing more than a short drive away (or walk in some cases). We highly recommend this unit. My family and I had a great stay at 430 Shorewood. The unit is great - modern, comfortable, and spacious. 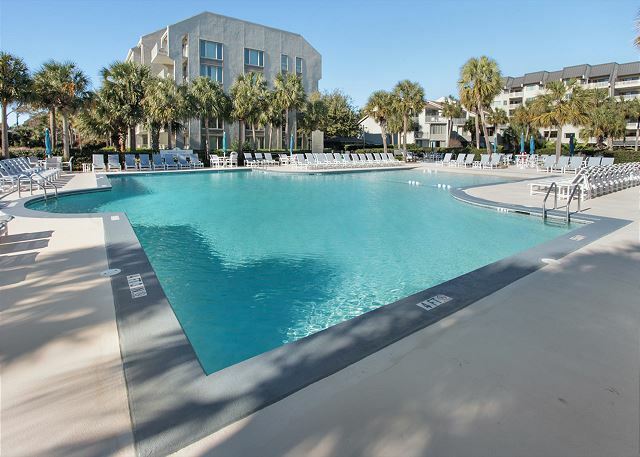 The pool and location were also wonderful and we loved being able to walk to Coligny and other nearby areas. We would love to come back. It was awesome! A beautiful place I would be proud of. Shopping and restaurants. We loved the bike trails and biked Almost everywhere. 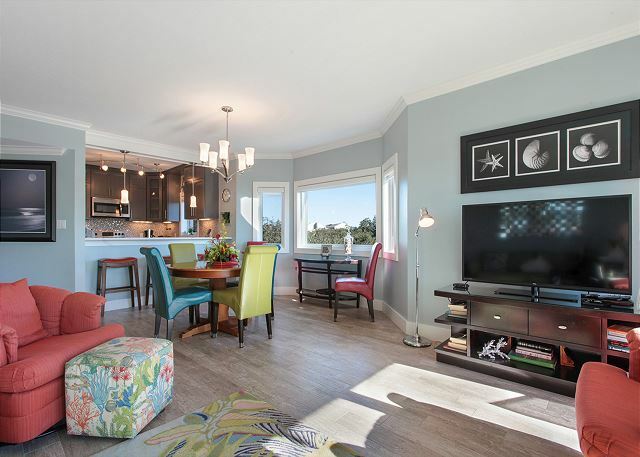 THE BEST vacay rental property in the South Forest Beach area! 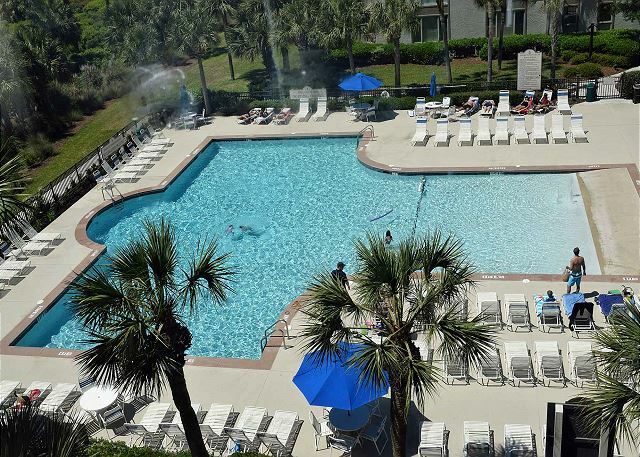 We have enjoyed visiting Hilton Head, and this particular unit, for 3 years! 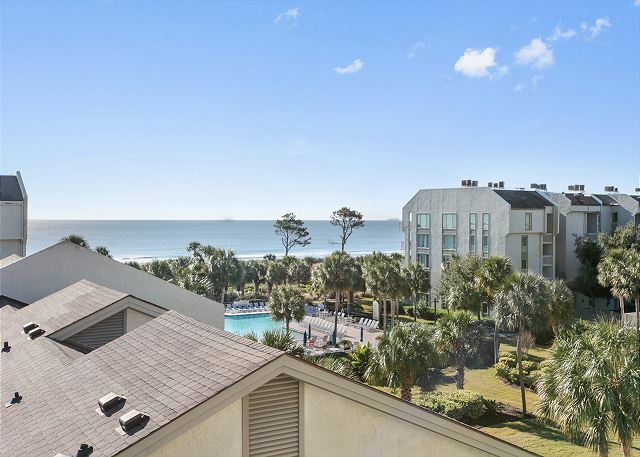 It's our "go to" vacation condo because it offers us everything we love on vacation: breathtaking views from the wall of glass doors and from the bedroom windows including the blue ocean, palm trees, dune shrubbery, and white billowy clouds. The air conditioning works quietly to cool our souls; the kitchen has everything we need to prepare delicious meals; the bathrooms are very clean and spacious enough for the week. The condo offers too much more to mention here. You will not be disappointed should you decide to stay here. 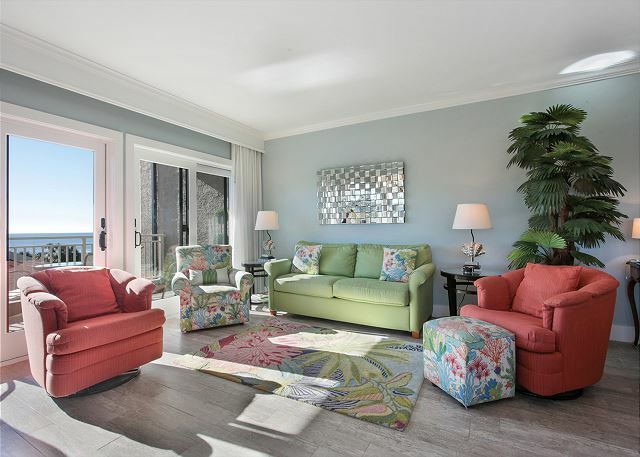 Very beautifully decorated upscale condo with nice ocean view. We rented this unit last year, very enjoyable, accomadations were very nice, very fortunate to have nice weather, hope to do it again next year. Fantastic place in Hilton Head. 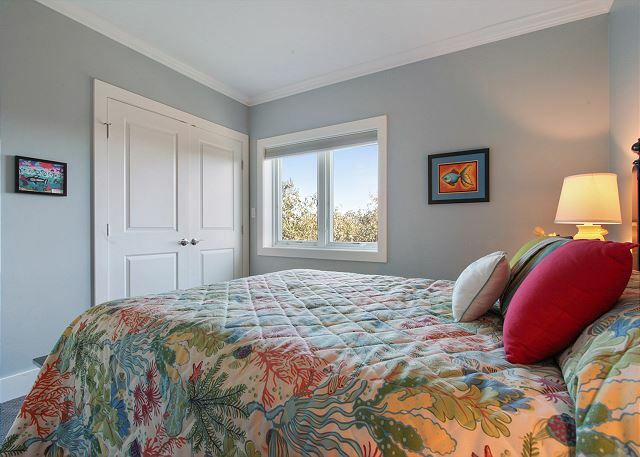 Newly renovated, spacious, on the beach. Couldn't ask for more. Would highly recommend it. Great accommodations. 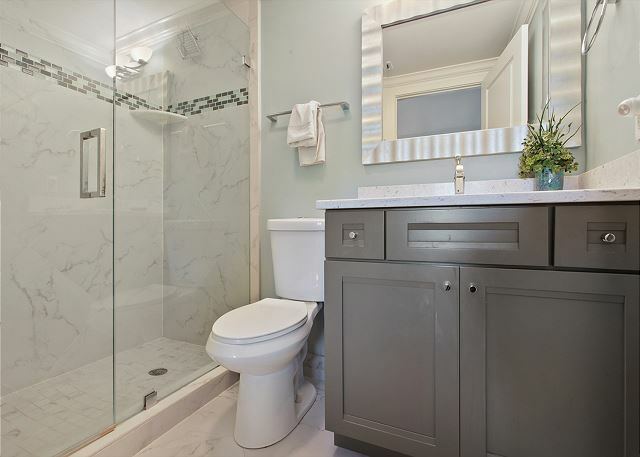 Very clean, comfortable, and well appointed condo! It contributed to a great family vacation. On the down side we had 1 kitchen trash bag for the week and 3 bars of soap. Not a big deal but inconvenient. It was an amazing family getaway to HH! This was our first time visiting, we were not let down. This condo was excellent and met all of our needs. My 2 children loved the pool!!! I loved the view from the balcony, especially with a cup of coffee in the morning :)The condo was very well decorated, and exceptionally clean. Would highly recommend this condo to anyone traveling to HH!! Lovely condo. Great location. Perfect weather. Only thing that could be better with this unit would be adding a TV in the 2nd bedroom. We will be back! Thanks Seashore! Would have appreciated a full ocean view. Two bedrooms would have been tight for more than two people. Needed more storage and hanging space in master bedroom. We hung half our things in smaller bedroom and stored clothing on top of bed in smaller bedroom. 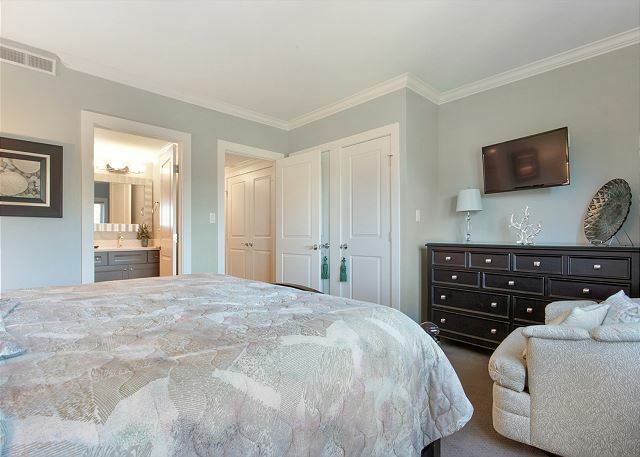 My wife and I truly enjoyed the stay in unit 430 Shorewood, a memorable experience, nice view of the water, the decor and accomadations are worthy of a 5 star rating, no question we will be back! We had a very nice time riding bikes around the island, shopping, going to Savannah, out to eat, swimming in the pool and ocean. 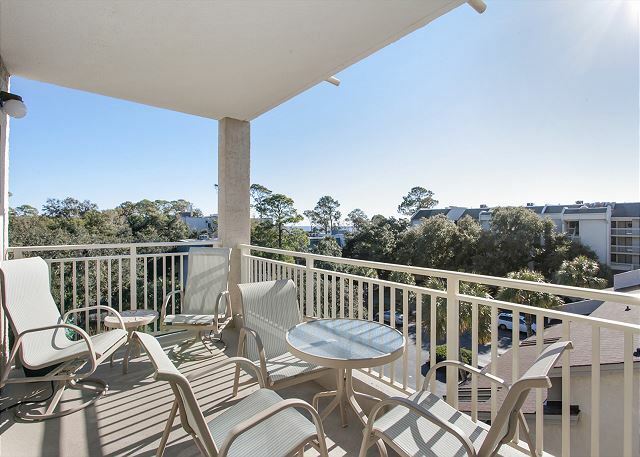 Viewing sunrises and sunsets from the beach or balcony. The condo is beautiful, they just redecorated it. 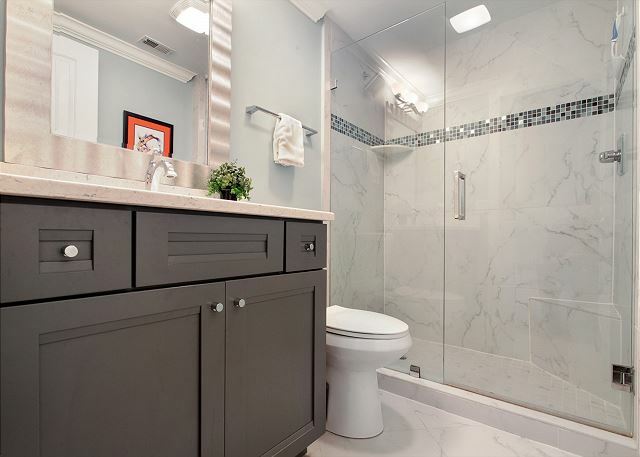 It is very clean and has everything one could want or need. Wonderful place to stay. Condo was beautiful, view was awesome and great location. Lovely unit...would definantly rent same again. 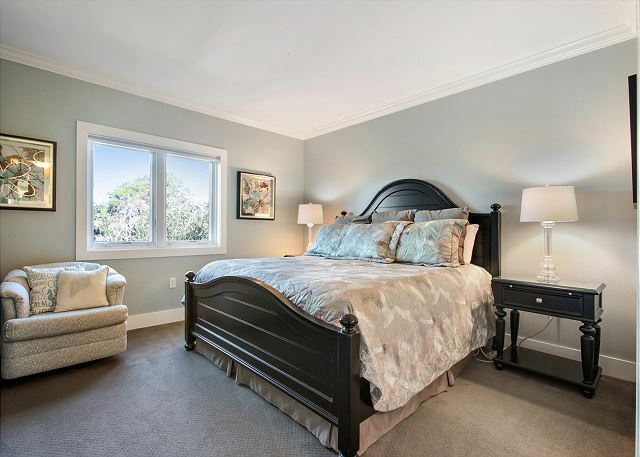 The only improvements I would suggest would be to add a TV in the 2nd bedroom (make this a great unit for 2 couples). A blowdryer is needed in the bathroom. Otherwise we had a great stay . Lovely decor. Fully equipped kitchen. Home away from home! Vacationing in a truly fabulous vacation home. I dont want to feel like Im at home when Im on vacation, this place made us feel like we were definitely on vacation. The little extras, beach chairs, boogie boards, games you name it, it was there for us. So many kitchen supplies. Simply perfect. This was a perfect place for our 1st visit to Hilton Head. The condo was perfect. It has great views of ocean, very clean and inviting. The overall facilities, pool and grounds are top notch. 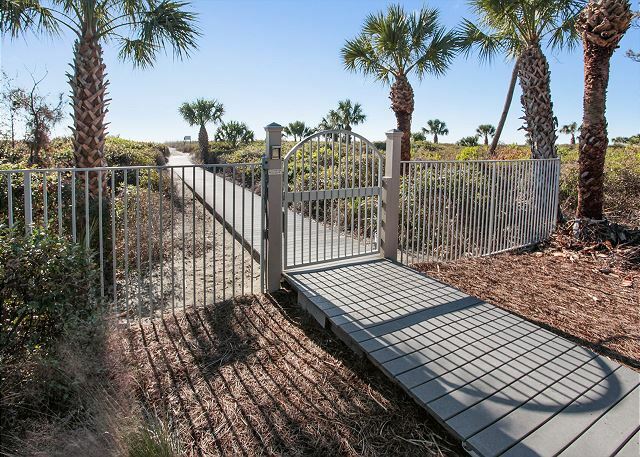 The location was great with easy access to the beach with a central location to the other sites on the Island. We have stayed at this property before but not for the last six years. The location is terrific but the property itself has not been updated and it was worn. The sofa had no padding left in it and the trim was coming off. On Tues night of our week I noticed the air conditioning was not working. Called on Wed and was told it would be fixed and it was for about 6 hours and then it ws hot again. Called on thursday again and they finally fixed was very uncomfortable for two days and two nights. 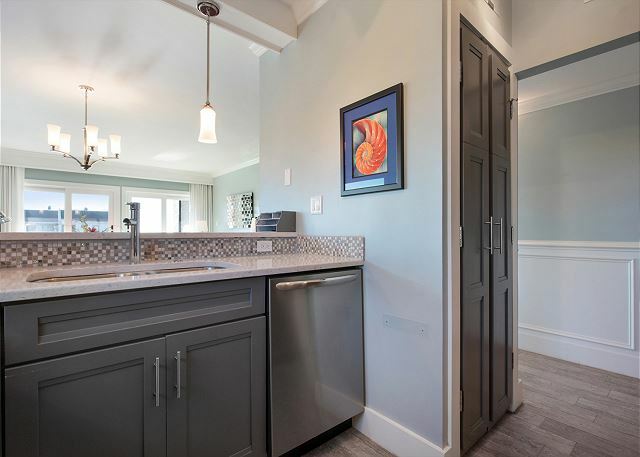 Shorewood is a great place to vacation with an excellent exterior hot tub, pool, lots of parking, clean grounds, very courteous staff and very secure premises. I had a super 7 weeks during the winter and recommend it. The unit 430 is very comfortable and well situated although it would need a minor facelift it is spacious and functional. Thank you Buddy at Seashore Vacations Inc for your great service. 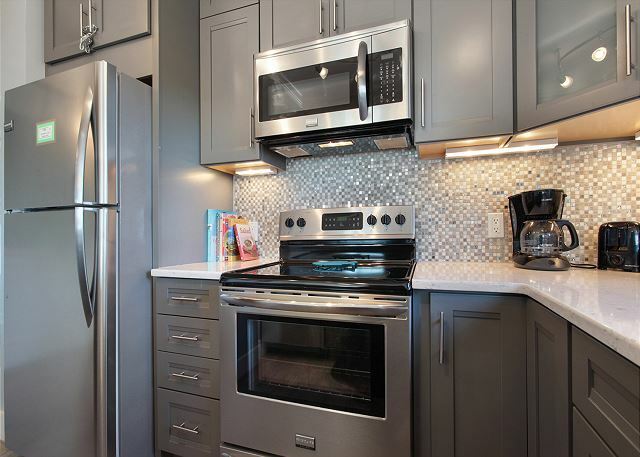 We have had great experiences, but this condo needed an update. The pull out bed was in very bad shape and the condo was a bit dirty when we checked in. Specifically, tubs and sinks had dirt in them. 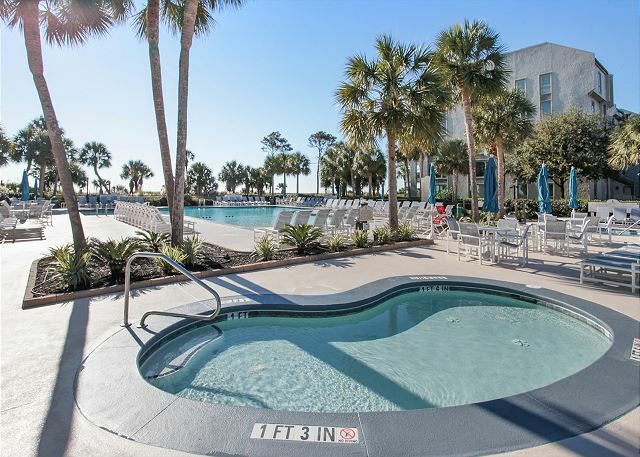 The Pool was fantastic and location made up for everything else lacking in the condo. 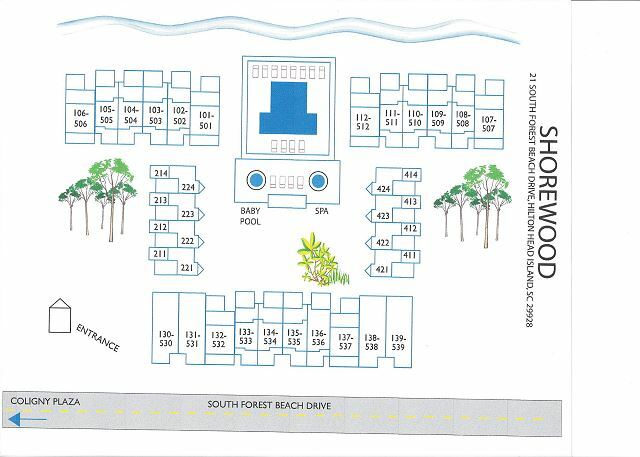 I would stay at Shorewood again and I will continue to use Seashore Vacations, the staff there is Fantastic. The Shorewood exceeded all our expectations. The location was fabulous! The view was great and we totally lucked out with the weather. The place was huge! There were 4 of us (2 adults/2 kids) and 430 was perfect. My kids can't wait to go again next year and stay at the same place. The kitchen had everything that we needed. The place was very clean-the rugs had just been shampood. The kitchen is not updated, but we didn't care (some seem to) - it was a rental - everything worked. We went to Coligny Plaza several times and it was about a 5 minute walk - the place was very safe. The pool was awesome. The beach was great - having easy access to everything, just made the trip. Loved staying there - recommend to everyone. Great location and big condo. Carlet was dirty and hte furniture needs updating ...also ditry. Buddy & his team always do a great job. They are alway very accomodating.